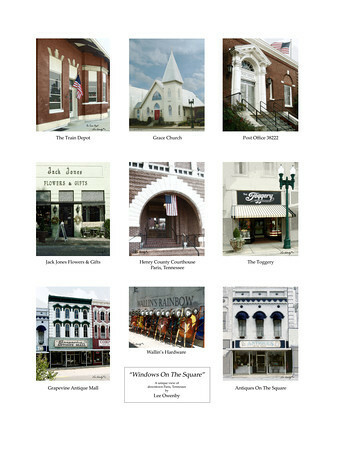 For a limited time I am offering a great discount on many of the images from my Windows On The Square series. I will be retiring some of these images in the near future, so this is a good way to save money on your favorite prints before they go away. 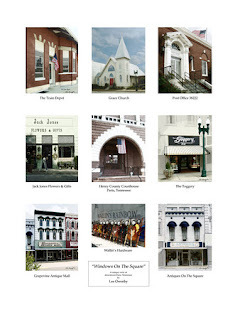 Windows On The Square is a series of photographs of downtown Paris, Tennessee which I started in the Summer of 2007. I was inspired by all the beautiful, historic two story buildings with fancy brick work and windows that look down on court house square. Thus the title Windows On The Square. The series has a unique ethereal “look” which was applied to each photograph, creating a cohesive series of images. Since making these photographs, several business have changed hands, changed names and building fronts. There are two ways you can take advantage of these discounts. You can order fine art prints for as little as $17 from my online gallery here. You can also order note cards, canvas prints and even tote bags or pillows. 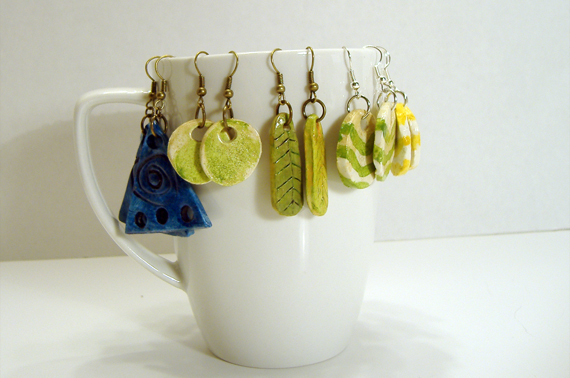 Or, you can purchase a digital download for $5 from my Etsy Shop located here and do your own prints, note cards, etc. You can print as many as you like for the one time fee of $5. You just can't sell the prints, cards, etc. That would be violating my copyright.